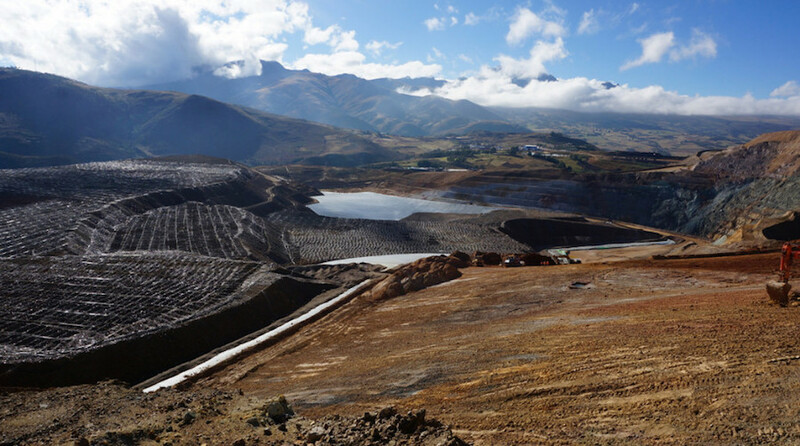 Precious metals miner Tahoe Resources (TSX:THO)(NYSE:TAHO) has resumed mining at La Arena gold operation in Peru eight days after protesters trespassed on its property and demanded payment for alleged environmental impacts on their community. The Canadian miner, which said locals are now willing to hold formal talks with the company, noted annual production from La Arena will be near the low end of its forecast 160,000 to 185,000 ounces of gold. The downward revision was also the results of a strike that hit the mine in the second quarter, Tahoe said. Following the signing of an agreement on Thursday night, locals that had remained in Tahoe’s property since last week left the premises. Tahoe obtained the La Arena property in April 2015 as part of its acquisition of Rio Alto Mining. The open-pit mine has been in operation since 2011.